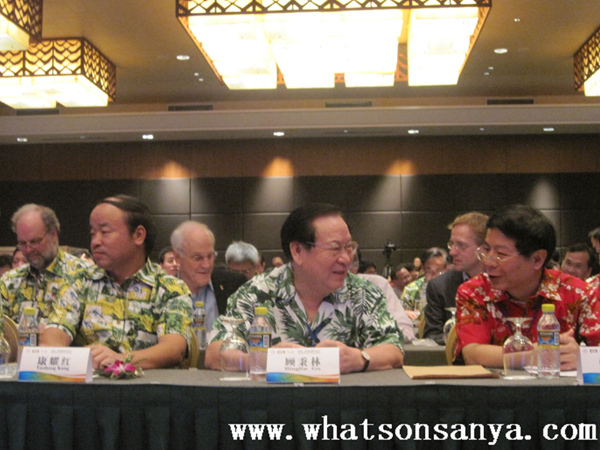 The opening ceremony of the 1st Sanya International Mathematics Forum was held in the Horizon Resort Hotel on 23th, December, 2010, which will last until 26th December 2010. This forum is jointly sponsored by the Hainan Provincial People’s Government and Tsinghua University. According to the organizing committee, nearly 200 top mathematicians are invited to attend this mathematical forum, including one Nobel Prize winner in physics, 3 Fields Medal winners and Wolf Prize winners in Mathematics, 10 international top mathematicians and scientists from Europe and America. 5 presidents from well known universities from home and abroad were also invited to attend this forum. 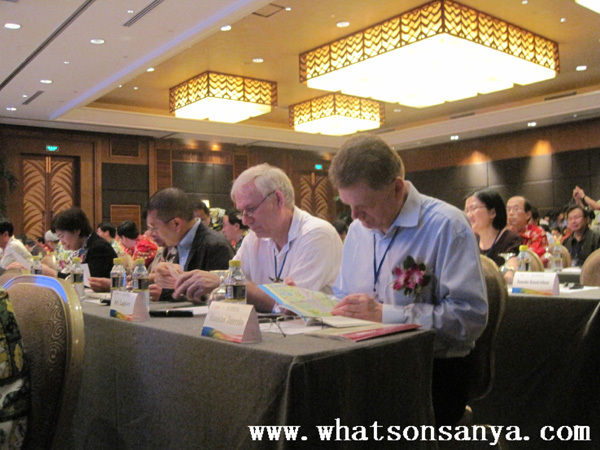 The organization of the Sanya International Mathematics Forum will fill the blank of mathematical research in Asian regions. Through the international interaction between the mathematical innovation and research, this forum will provide a platform for exploring new directions, developing new methods, nurturing mathematical talents and working to raise the level of mathematical research in China.